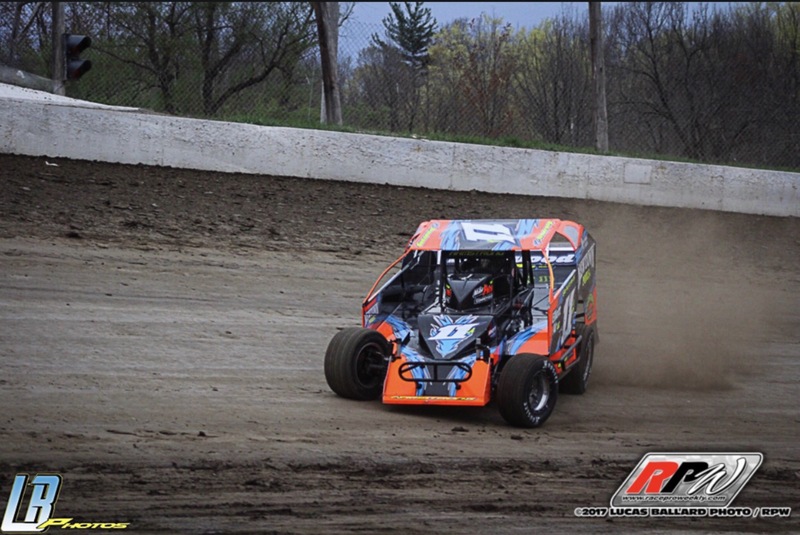 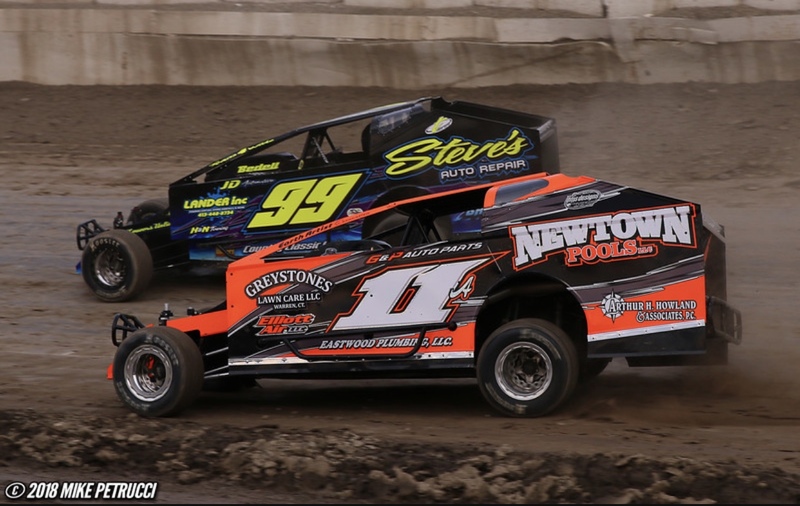 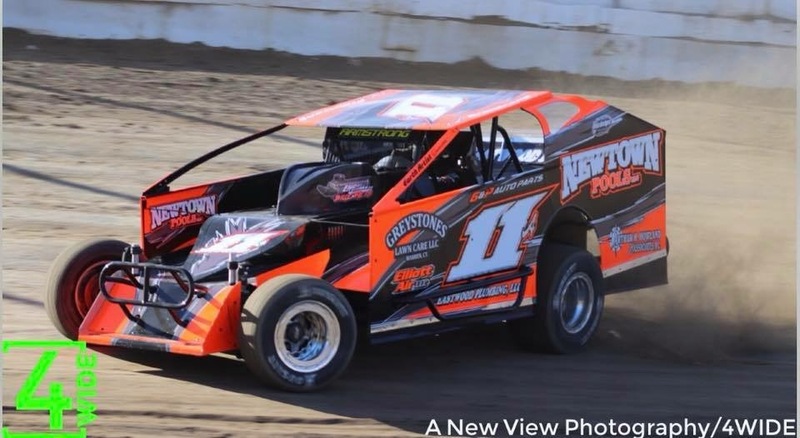 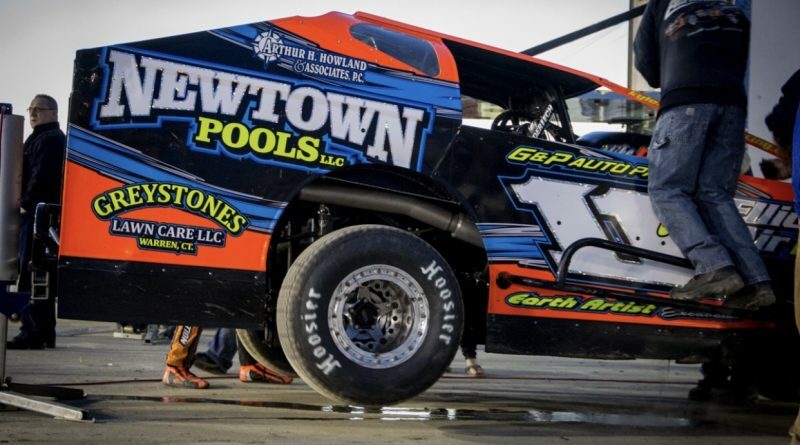 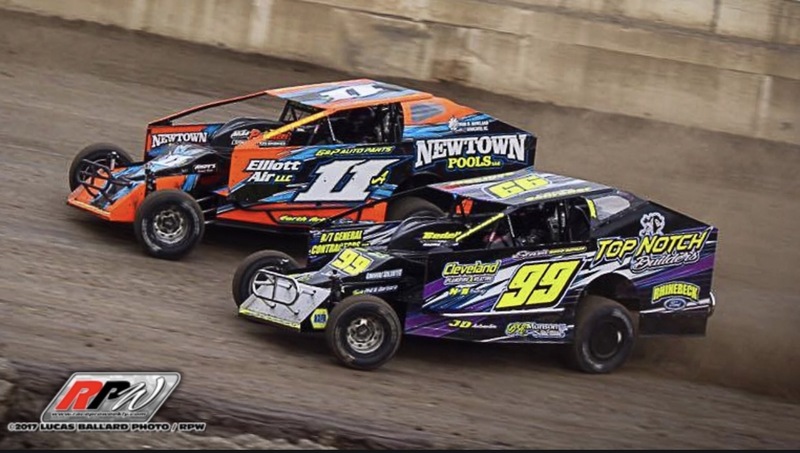 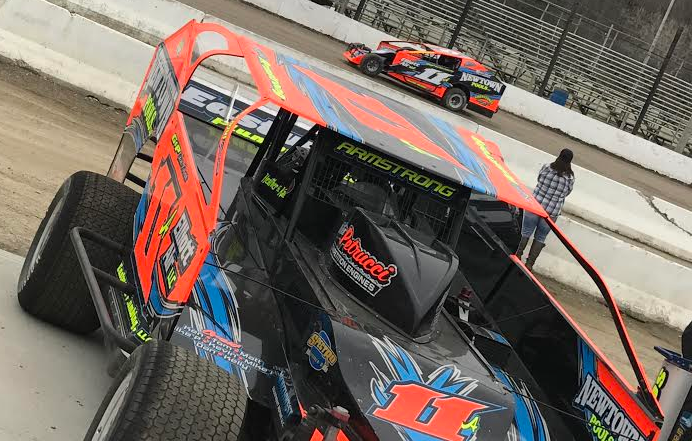 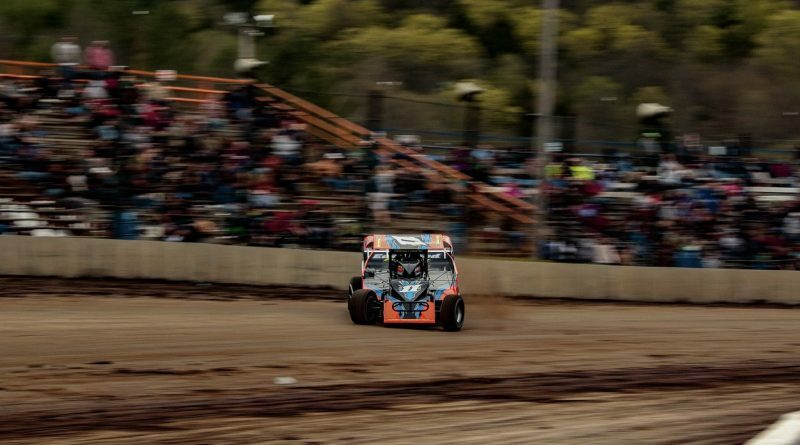 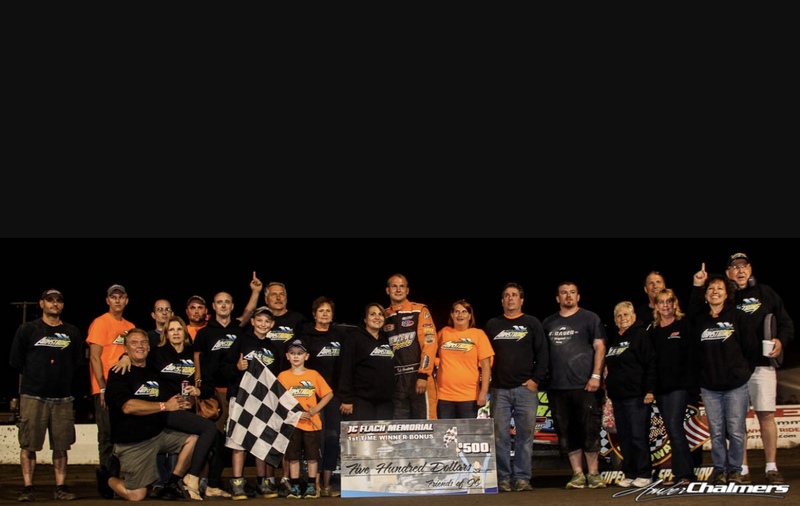 With opening week coming up fast, Armstrong racing set out on the high banks of Lebanon Valley Speedway to shake down their primary and back up Teo Pro cars, during the practice session this past Saturday. 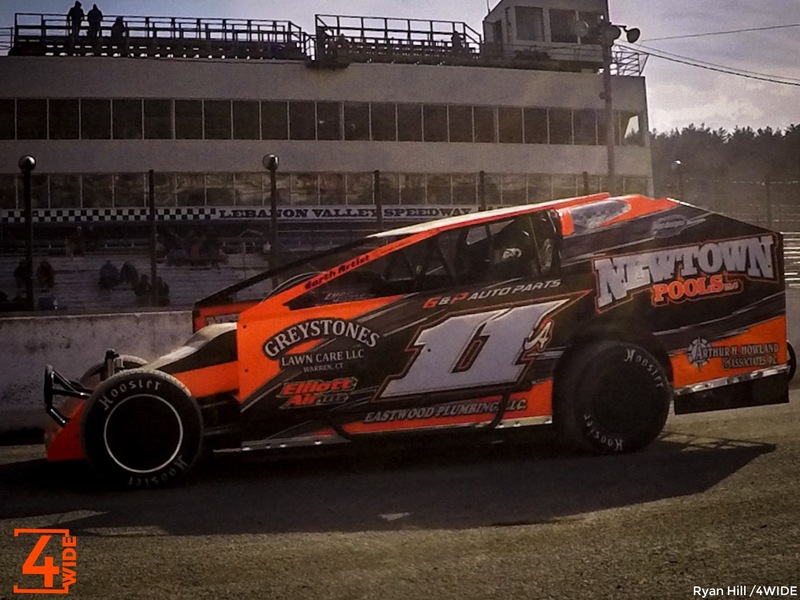 Along with the unbearable cold temperature, the 11a team ran into some issues in both cars throughout the day. 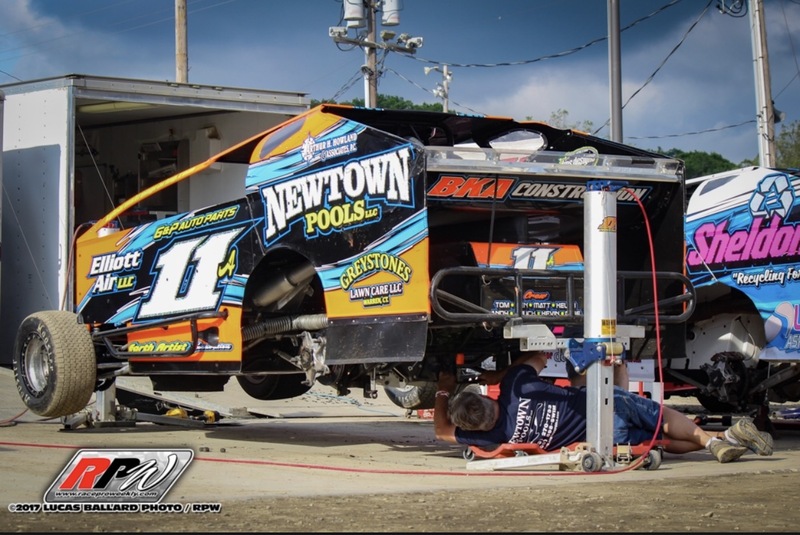 In the second run of practice, on the first lap, the 11a primary car came into turn 4 and the steering pitman arm stripped and sent Kyle right into the wall. 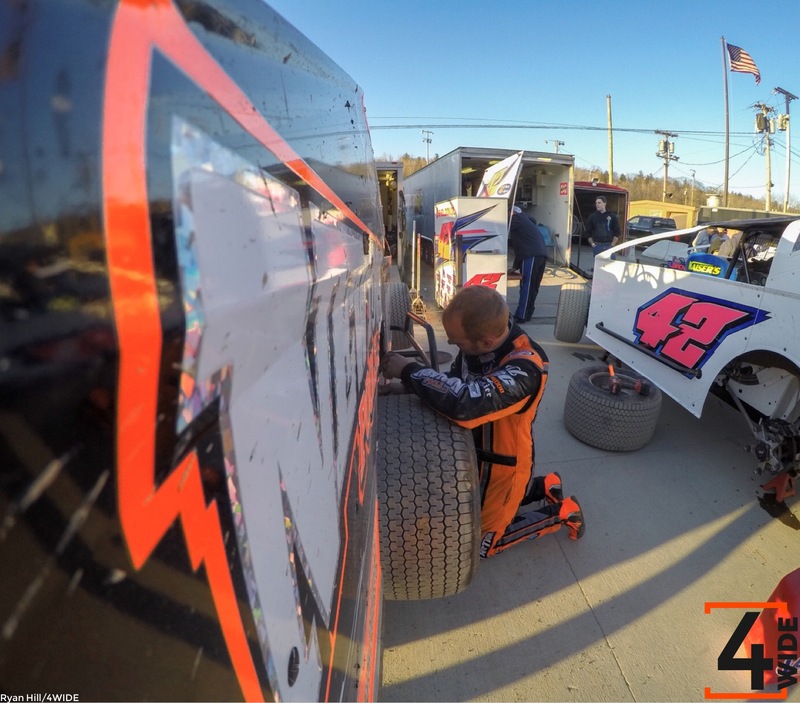 In the next run, Kyle took out the backup car only to find that the drive shaft broke and pulled it in on lap 1. 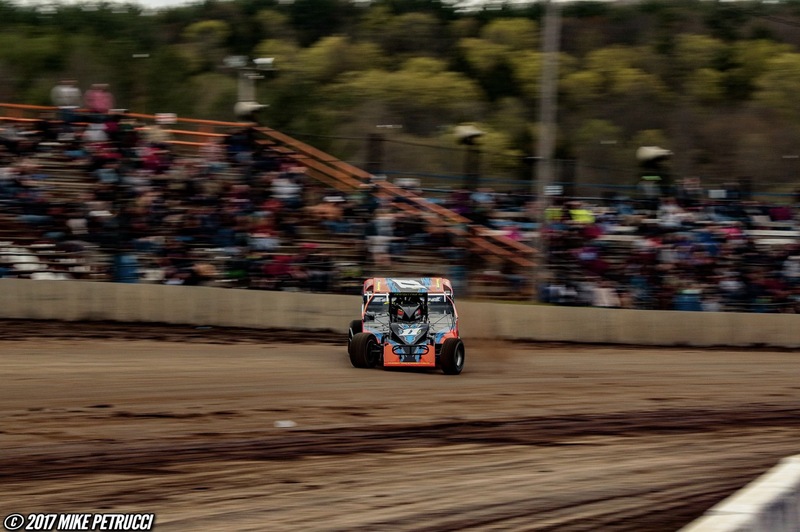 Even with the bad luck this past Saturday, Kyle is optimistic on this season at the Valley. 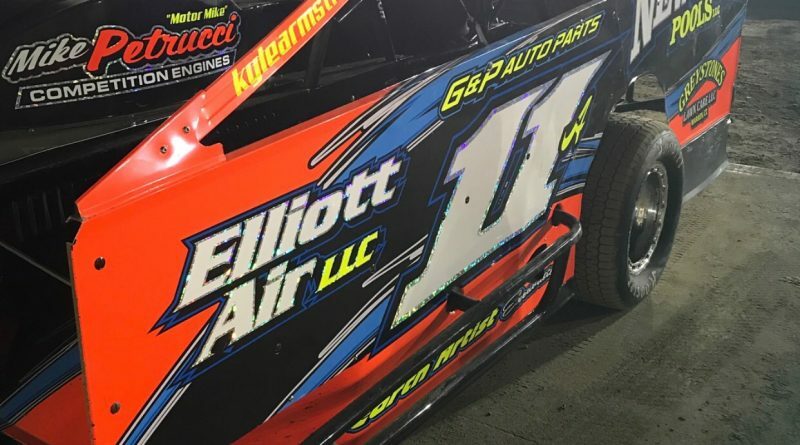 Kyle recently just switched to Performance Engines by Billy the Kid in both cars and he was very pleased with the performance based on his practice laps. 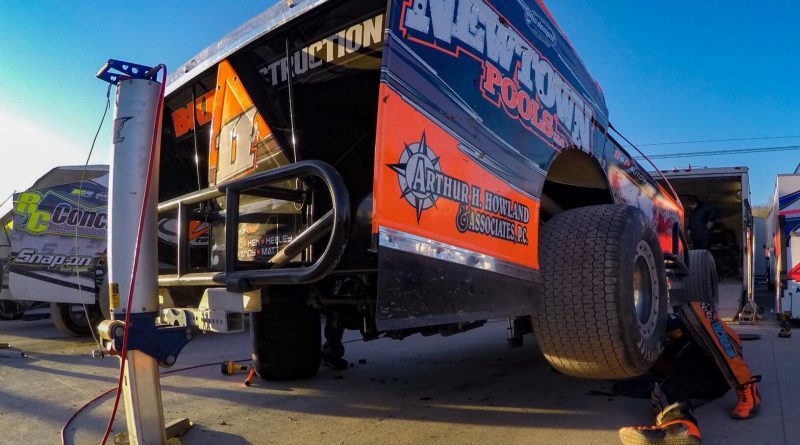 The whole team is eagerly awaiting the start of the season to see what Kyle can do with this horsepower under the hood. 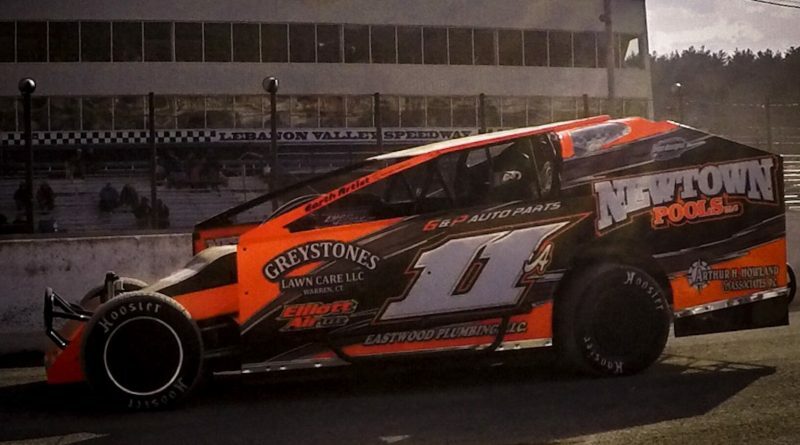 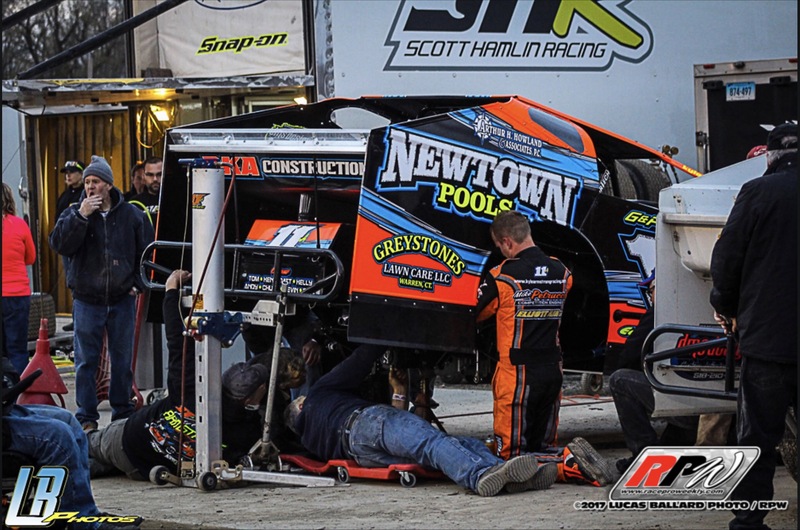 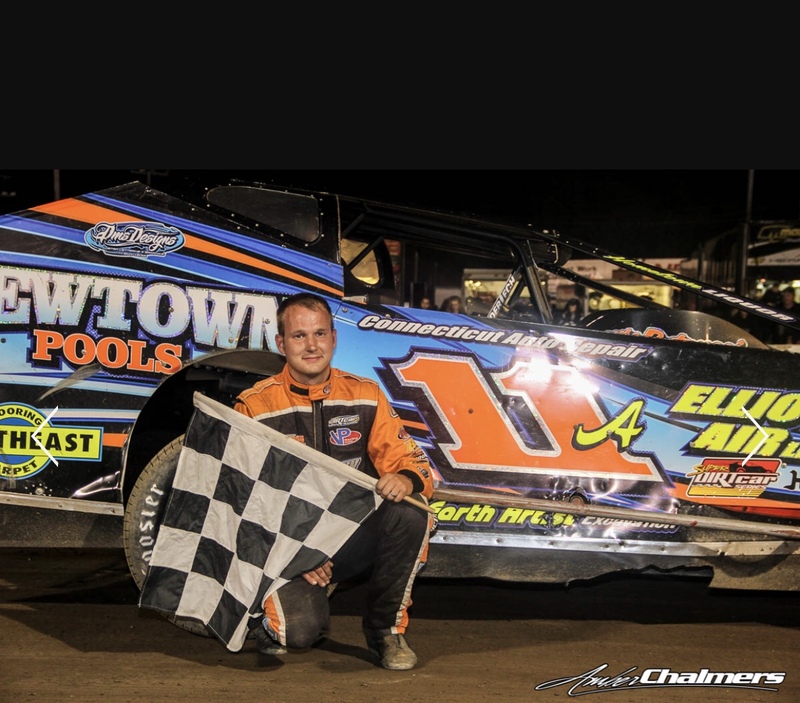 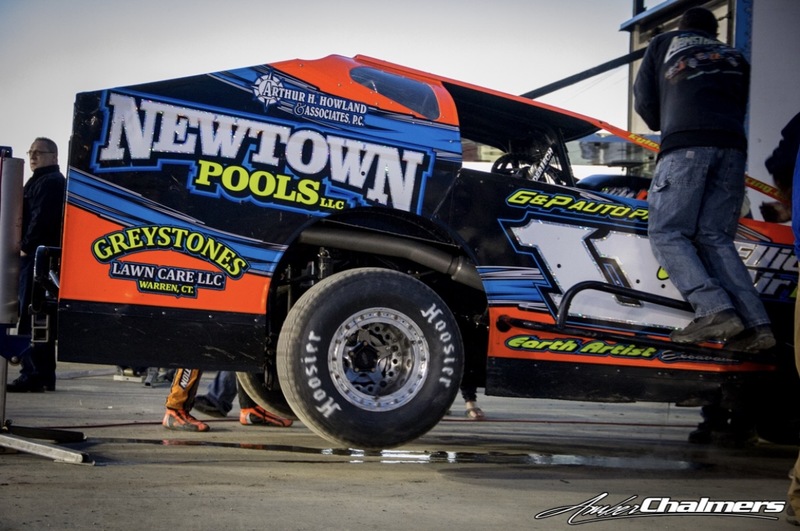 The 11a team is working hard this upcoming week to get both cars fixed and ready for opening night on Saturday, April 21, at Lebanon Valley. 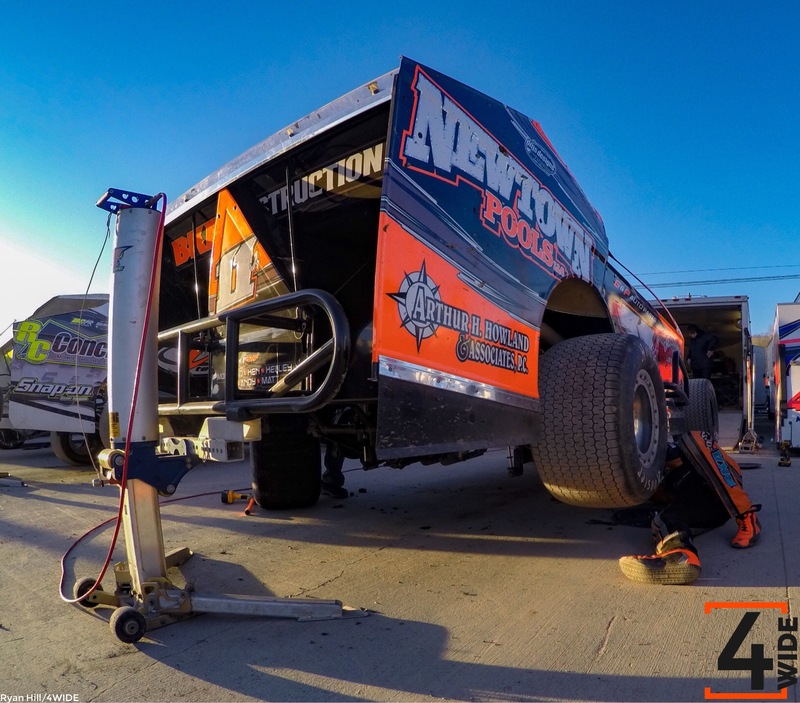 Come check us out, racing starts at 6pm. 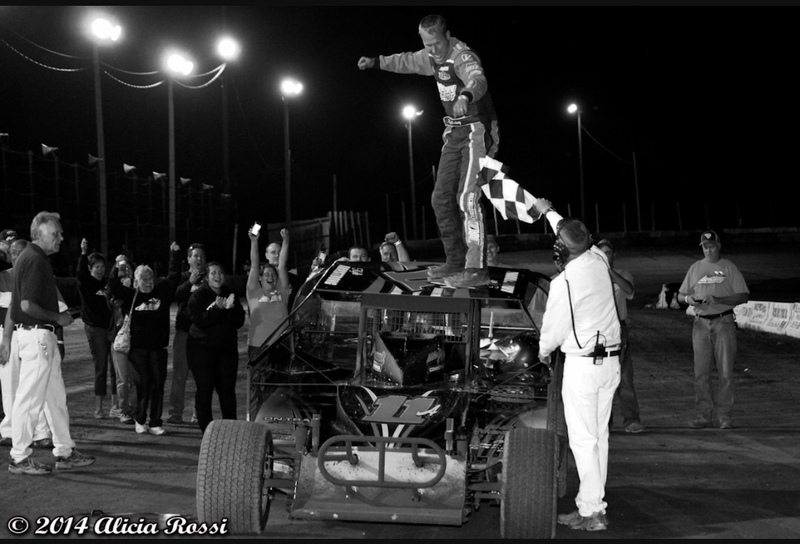 ← Kyle Scores 2nd Place Finish After Having To Sit Out A Week Due To An Off Track Accident.